With My Ballet Studio, Crazy Chicken Tales, and Coldstone: Scoop it Up all coming out for the Wii this month there doesn’t seem to be any room for more quality third-party games. 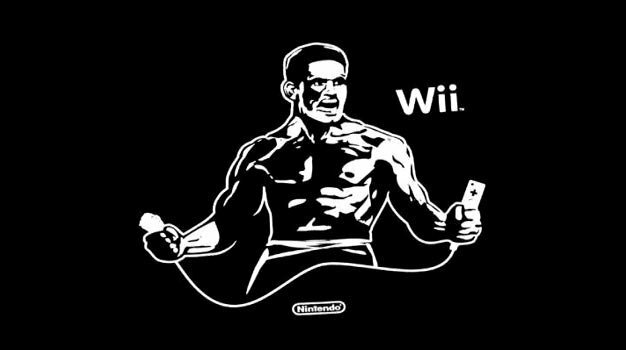 During a recent interview with Kotaku though, President of Nintendo of America Reggie Fils-Aime discussed his desire for even more high class third party games to make their way to Wii. Although not mentioned in the interview, the lack of a traditional controller is another possible reason for core third party games being passed over for Wii. With some specifically tailored third party Wii games not performing as well as hoped, these companies are more likely not to take the same risks with other franchises. That and games like Assassin’s Creed II going up against an ice cream simulator would just be financial suicide.